A handwave has replaced goodbye, thumbs up gesture has replaced good luck, and a joke is not complete without a smiley laughing its tears out. Emojis are omnipresent today. Text characters are slowly fading out in oblivion only to be replaced by emojis of varying kinds. Now, it’s not only whatsapp, but also other social media platforms that have embraced emoticons entirely – Facebook, Instagram, and Twitter. Integrating this friendly obsession into digital campaigns, brands are now conversing in a similar language. Brands have realised, this fun likeable, colourful concept acts as a catalyst for conversations with their TG especially if they are looking to target millennials. Also, with the attention span in this generation dipping by the day; an emoticon delivers the message instantly with no need for longer concentration spells. 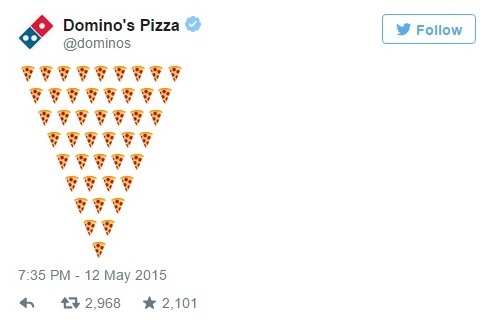 Through this campaign, Dominos’ made the process of ordering fun, easy (if you had an account) and because of its public nature, all those ordered were noticed by their followers which in turn encouraged them to join to Emoji ordering wagon. Brands are slowly getting off the superior pedestal and warming up to a friendship with their consumers. They are trying to create room for more tangible conversations which a consumer can actually connect with. The approach is to become the consumer’s buddy who he/she can share openly with, rather than a parent who has serious image. 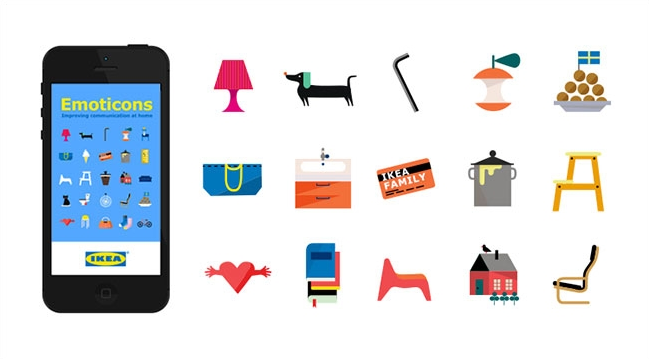 IKEA’s app showcases furniture based emoticons that couples can have fun with while communicating with one another; as opposed to ordering another around about household chores. The idea was to reduce everyday conflict among couples that arises out of dividing chores between each other. When Za india was all set to launch its new range of products the brand asked its users to spell out their definition of true beauty only through the use of emojis on Twitter and Instagram. With visuals proved to create a greater impact, brands are already paving the way for better recall. 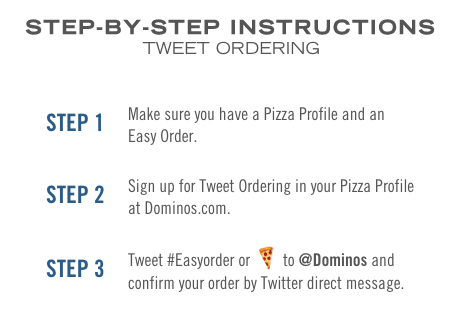 Every time, one uses the pizza slice, the user will be reminded of Dominos’. 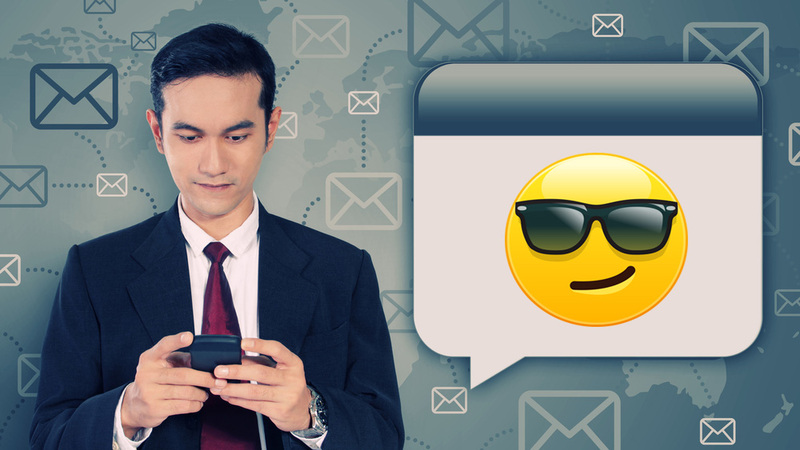 In a way, emoticons based campaigns are only extending the already developed habit of including emoticons in daily conversations to now even brand conversations. Additionally, all emoticons convey a certain emotion and brands must be adept at understanding the implications behind these. At the end of the day, consumers are looking for real exclusive conversations even in a virtual world. It’s not always about the campaign but about how a brand has made a consumer feel. Even if the trend of emoticons wears off, brands must continue to try understanding their consumers better and evolve accordingly.